BADA offers a wide range of dance disciplines and styles. 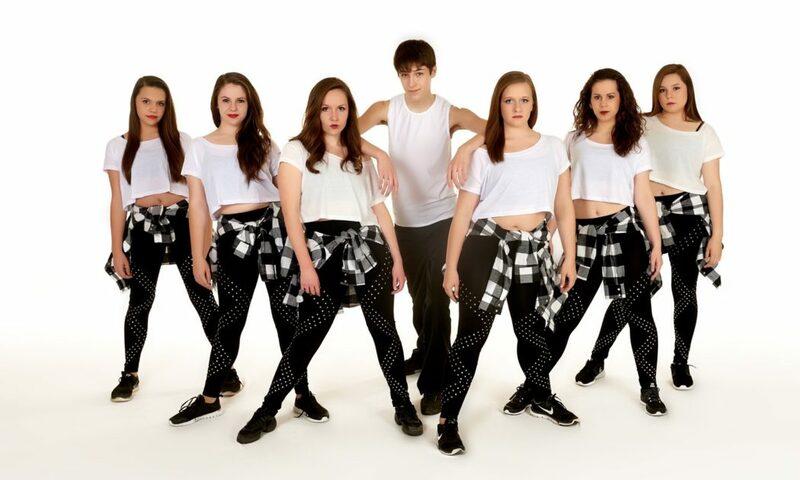 From the basics to fun classes in Acro, Contemporary, Hip Hop, Jazz, Lyrical, Modern and Tap, our older students enjoy a curriculum full of innovative choreography and solid technique. 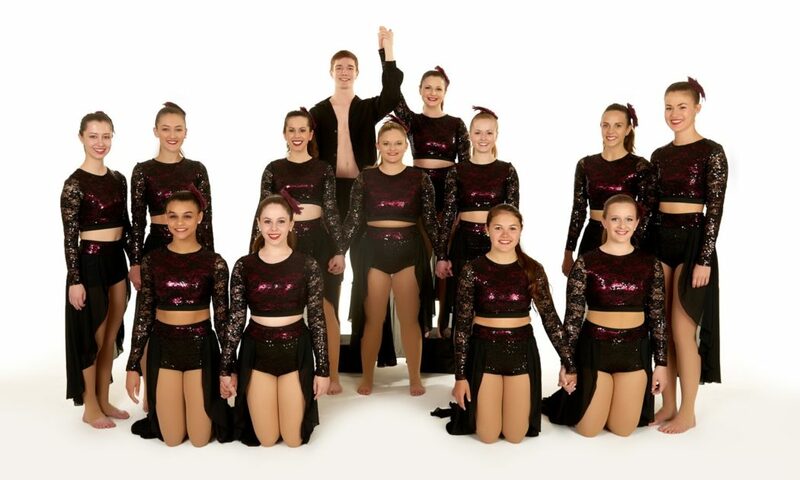 Many of our older students are working toward higher dance goals such as professional dance careers or college dance programs, some are contributing to their schools through dance team, while others enjoy our classes for their recreational aspect. Either way, BADA offers a level for any older student. Jazz is fun, exciting and a must for any older student. 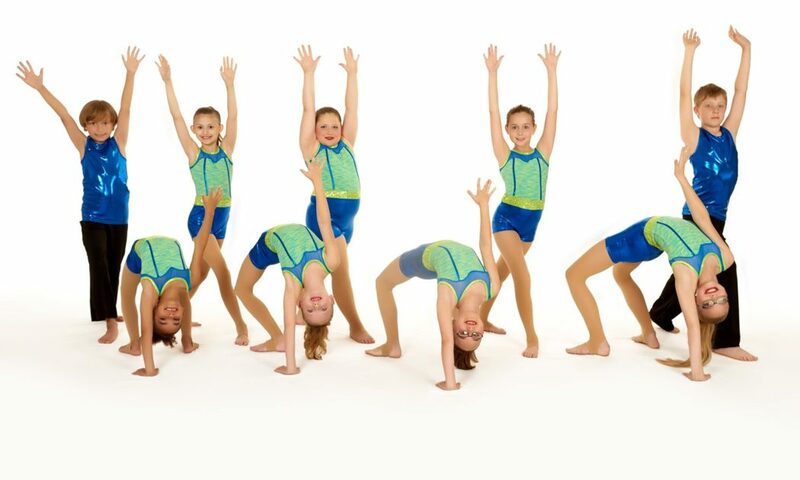 Our classes begin with a good warm-up, move into center work and then combinations and choreography. 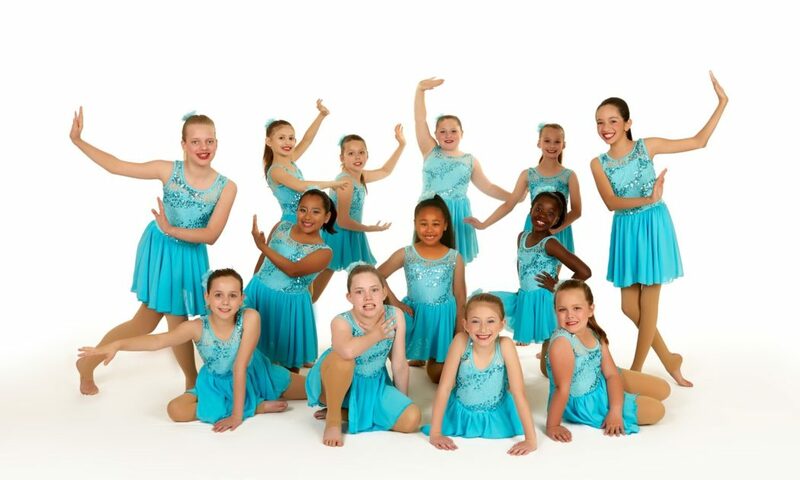 Our jazz program emphasizes proper technique and progression into leaps, turns and flexibility – minimizing injury and encouraging correct placement and technique. Our jazz program helps our dancers broaden their technique base, making them more well-rounded dancers. 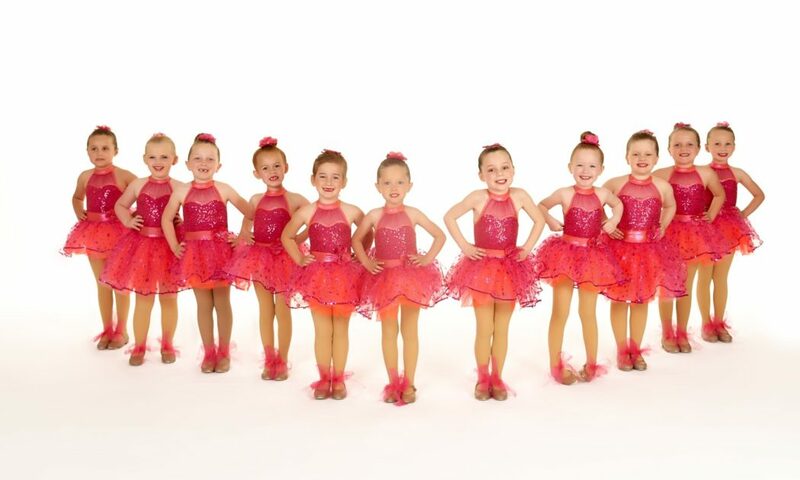 Our young dancer curriculum develops into our jazz program, providing the dancer with a proper background in dance technique and terminology before advancing to the next level. 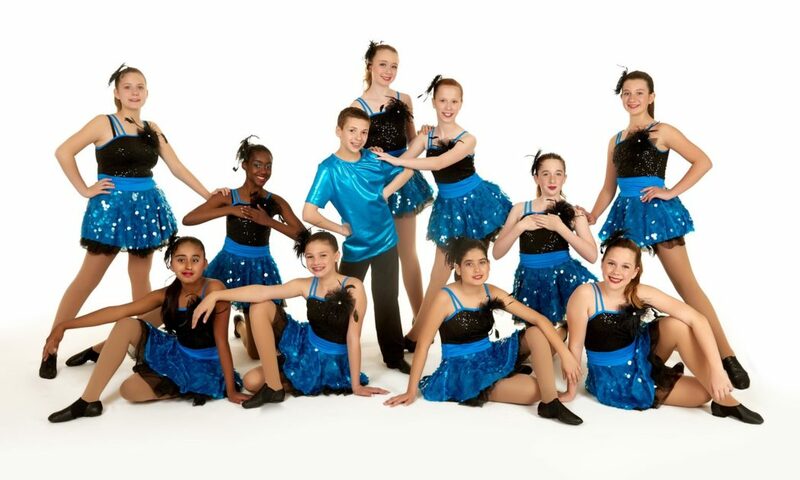 BADA dancers are trained appropriately and safely, setting them up for success in future dance endeavors. We also offer a non-performing, pre-jazz program for First grade students. This class introduces students to the wide range of tap styles – from Broadway or Production styles to rhythm tap like Stomp or Savion Glover. Our instructors focus on many styles of tap, while emphasizing rhythm, technique, and performance. 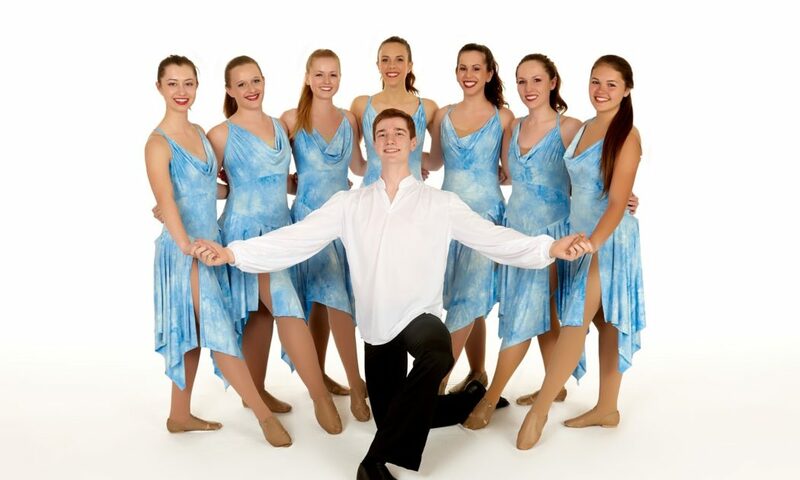 Tap is a must for students wishing to pursue musical theatre or for those looking for something new! Modern dance is a broad genre of western concert or theatrical dance, primarily arising out of Germany and the United States in the late 19th and early 20th centuries. Modern dance is often considered to have emerged as a rejection of, or rebellion against classical ballet. Socioeconomic and cultural factors also contributed to its development. Our modern program is outstanding; certainly one of the strongest in the triad area. We continue to emphasize proper body placement and technique, but also encourage self expression so that our students take their dancing to the next level and truly dance from their hearts. We encourage all of our students to continue taking ballet. This provides the basis for proper body placement and technique for all dance disciplines and help our students be more well-rounded and properly trained dancers. This class is encouraged for dancers wishing to take their ballet training to a more expressive level. Acro is a style of dance that combines classical dance technique with precision acrobatic elements. It is a popular dance style in amateur as well as professional dance theater and contemporary circus productions such as those by Cirque du Soleil. This class will explore contemporary hip-hop dance technique in a fun-filled and vibrant class environment. Students will learn hip-hop dance skills through warm-ups and choreographed routines. This workshop will also explore other related styles of dance such as locking, popping, and other club dance styles. Classes are fast-paced, high-energy “MTV-style” dance. After a short warm-up, class will focus on learning aerobic dance combinations done to pop and hip-hop music. Wear sneakers and be prepared to sweat! Uncover a whole new world of dramatic arts in this FUN class! Students will enhance concentration and sensory awareness, develop improvisational skills, learn vocal & movement techniques and discover the amazing potential that only they hold. Build confidence and a huge appreciation for the theatre! Music is more than singing scales or vocal exercises… learning to sing can be about incorporating your entire being into an expression that, at some point, becomes art. Singing is invigorating; cultivating new emotions & developing a more well-rounded individual. It’s like, art therapy. Looking for our Ballet Classes? Check out our Ballet Program here!